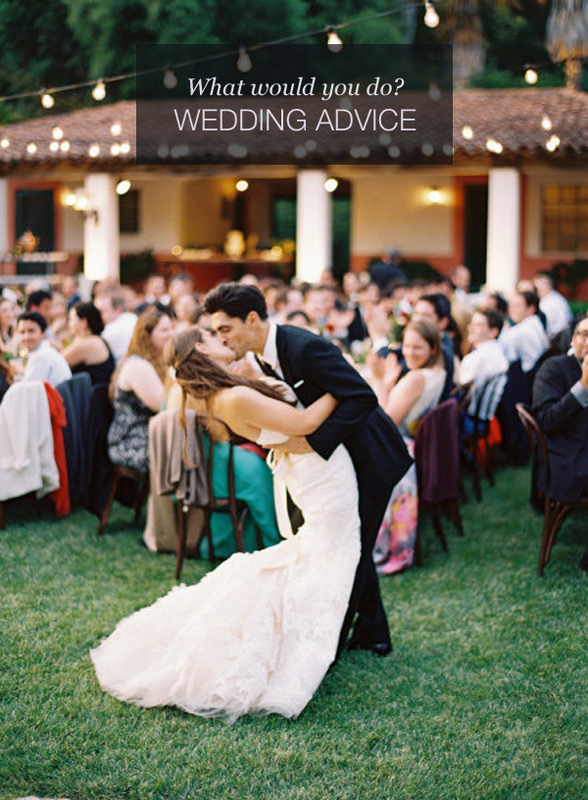 Wedding Advice: What do you tell your friends & family if you don't want a wedding ceremony? Question: My fiance and I want to get married, but we don’t want a ceremony. However, there is a certain amount of pressure to have a ceremony for our family and friends. What should we do? KAELLA'S ANSWER: I think it’s beautiful that friends and family want to witness your wedding ceremony. Still, it’s ultimately your decision whether or not you want a ceremony with family and friends. It’s okay that you want to get married privately. That said, given they want to witness your union says to me they care about the two of you very much, and will respect your feelings if you approach them with your honest desire to keep the marriage ceremony between the two of you. Considering this, you may want to consider offering up an alternative to the ceremony. You could have a small gathering with your family and friends to celebrate after you get married. In fact, I had a client that did just this. They were very private and didn’t want a ceremony, but their family wanted something more. As a compromise, they eloped for a private ceremony and then we threw a reception to share with their family and friends.